This course provides information on managing the fiscal resources in a school food program. 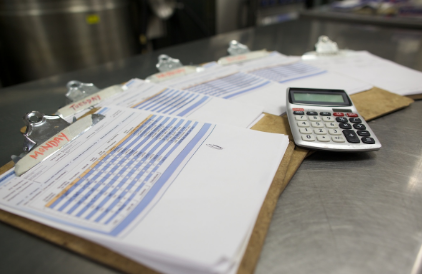 Managing the financial resources in school food programs is a complex process, and it can be even more complicated in a scratch-cook operation. Fiscal accountability is essential for school food programs to be successful in transitioning to scratch-cooking. In School Food Finance, we’ll discuss the revenues and expenses involved in operating a school meal program, some of the fundamental tools required to track your financials throughout the year, and how to develop an annual and multi-year budget for your program.